Tesla CEO Elon Musk earlier this week teased a new product line set to debut on April 30. All signs suggest that product will be the home battery system the entrepreneur spoke about during an earnings call earlier this year. For those needing a bit more convincing, a recent note from Global Equities Research analyst Trip Chowdhry should do the trick. In it, he claims to know two people that are currently testing Tesla’s residential battery system. One of the two testers was willing to provide a wealth of information on the system (behind the shadow of anonymity, of course). Here’s everything we know from the person that spilled the beans. There are around 230 homes in California currently testing Tesla's stationary battery as well as another 100 or so outside of the Golden State. The source said he had been using the system for about a year and a half now and that it is installed in his garage. 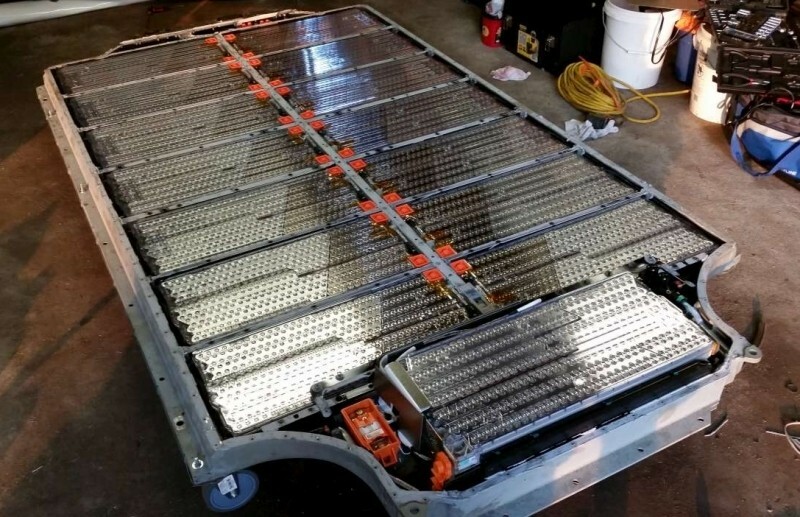 As for installation, the battery must be installed at least 1.5 feet above the ground and needs to have at least one foot of open space on all sides. The battery doesn’t make any sound, doesn’t require any maintenance and doesn’t leak (good to know). The unit itself measures about three feet tall and is around 2.5 feet wide. Aesthetically, it “looks good,” the source said. During installation, he was offered a 10WKH and 15WKH option; he chose the smaller of the two. There’s also an inverter, we’re told. While final pricing likely hasn’t been decided yet, the customer in question selected a plan in which he paid $1,500 up front and $15 per month over a period of 10 years. After that, the installer will take the system back. Chowdhry suggests the battery could be priced at $13,000 with a 50 percent rebate from PG&E Corporation. Chowdhry said his source told him the system can be controlled from his iPhone as well as via a web application. His unit is set up to charge from solar panels and once the battery is full, excess energy can be sold back to the grid for a rebate on his electric bill. Additionally, the user charges the batteries at night when electricity sells for just $0.11 then sells it back to the grid at 3:00 p.m. for $0.43. By doing this, the source said he makes about $10 to $12 per month. The unit can optionally be charged using a generator, useful during extended power outages due to storms, etc. Unfortunately, the source didn’t provide any information as to exactly how he uses the battery system outside of selling energy back to the grid.